Brazilian wigs are those made from human hair for black women who want to match the texture of their own hair for a natural but enhanced appearance. Brazilian lace wigs come in full-lace, glueless full-lace, and lace front styles. There are a number of brands of wigs that vary a great deal in quality. 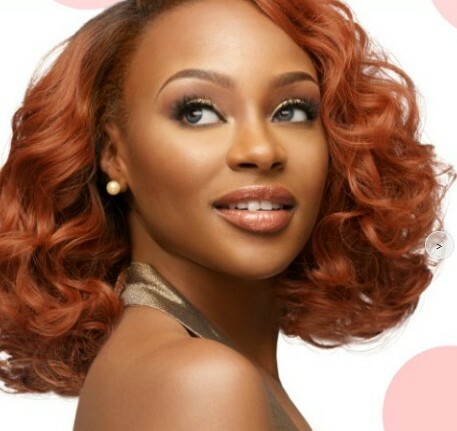 Clients give Sassy Secret high ratings for the unbeatable quality of their lace wigs. While the Brazilian hair style has a lot to do with the quality of the appearance of the wig, it is the lace cap that makes it possible to style it like your own hair and enjoy a natural look. Wigs with a full lace cap are the most natural looking, versatile, and usually the most expensive. This category is further broken down into regular style wigs which are glued in place with adhesive while those that are glueless are made with an adjustable strap that allows you to adjust it to fit your head and keep it in place. A full lace wig is made on a thin, mesh or lace cap that allows you to have a realistic hairline. You can part it wherever you want, wear hair in a ponytail, or create an up-do without anyone being able to tell it is really a wig. This style of wig has lace only in the front and the rest of the wig has a traditional netted cap or one that is made from other materials. If you want to wear ponytails and up-dos, do not buy Brazilian lace wigs that have lace only in the front. Brazilian Remy is a natural, human hair that has exotic, deep spirals and luxurious waves. While wigs made of real hair are more expensive, they also offer you more options for dying and styling it like you would your real hair. For the best quality, look for wigs made from hair from a single donor and with uni-directional cuticles. Otherwise, the hair will be more likely to tangle and matt, making it more difficult to manage. This feature makes the hair appear to be growing from the scalp, as with natural hair. Tying hair to the lace cap will result in a dark knot that is more noticeable than when bleached. Although lighter shades of hair do not require lightening for a more natural look, most Brazilian lace wigs will need this feature to look more like real hair. Wigs are great beauty accessories for women who no longer have the dense hair that they need to feel confident and attractive, as well as for those with a full head of hair who simply want the convenience of always having their hair styled and ready to go. The secure way that lace wigs can be applied makes it possible to wear them during all types of occasions and activities. Investing in a good quality wig and knowing what to look for will ensure you get a wig you can enjoy for a long time.